I started my adventure in the world of barbecuing around 1996. I was inspired by a television show, hosted by Terry Bradshaw, on the World Champion Barbecue Cook Off located in Memphis, Tennessee. This event happens every year in May and is an outstanding time. It is a great place to get an education on real BBQ cooking. After seeing the show I gathered up a few close friends: Tom Shepherd, my brother in-laws Robby Quade and Kevin Southard for a memorable trip to Memphis. What an experience! For all that don’t know, you have to go and experience this event. On my return from Memphis, I decided to delve into the world of BBQing. I made my first Grill/Smoker out of a 250-gallon oil drum. 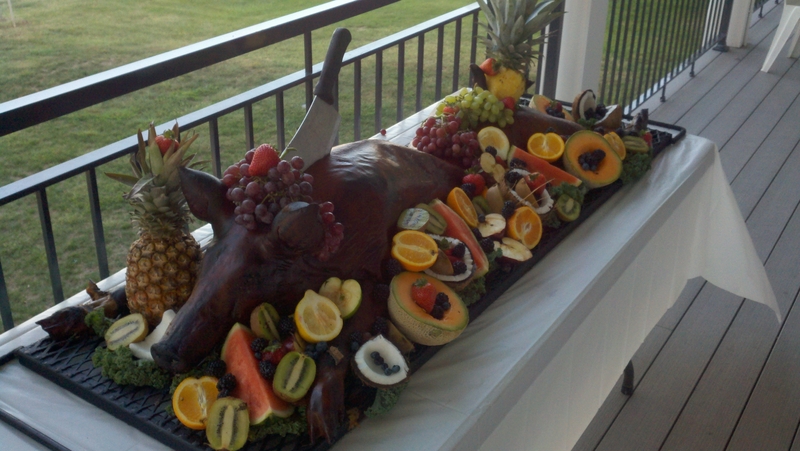 My brother in-law Robby and I decided to cook a 120-pound hog. 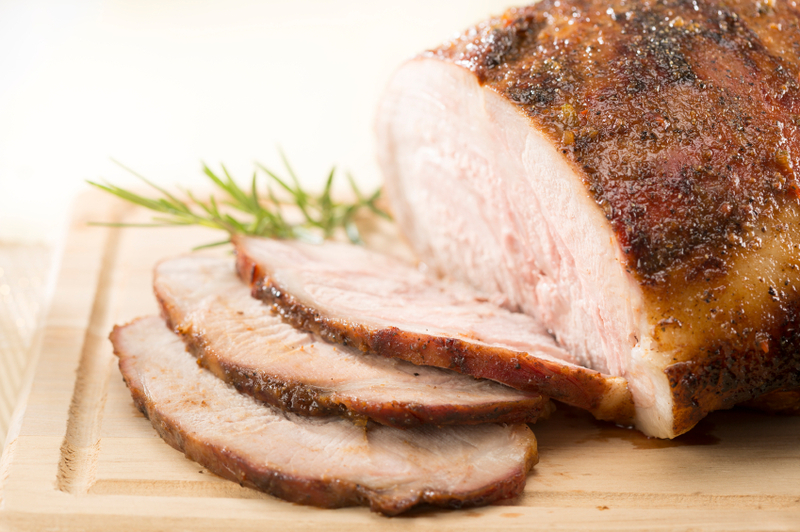 Well, 15 hours later and a few too many beers … we were actually surprised that we produced a perfectly cooked pig. Imagine that! Since then I have turned out some pretty good BBQ. It’s a huge step up from backyard grilling. Since my family and friends also agreed that I could create some awesome BBQ, I decided to open a business. It began with some amazing backyard parties for friends. As word grew about the amazing taste of my specialty, a whole pig, my clientele also grew. My old 250-gallon drum just couldn’t handle the demand, so as my clientele grew, so did my equipment. I have now graduated to several Custom Made Competition Smokers, along with my own dry rub and sauce. I have cooked for many companies, Weddings, Police Departments, Functions, etc. but still have make time for backyard parties, the backbone of my beginnings. I have several serious, well built units, and can cook two weeks worth of BBQ in one session. This allows me to carter parties to up to 1000 people. Since acquiring my smokers my barbecuing has gone into high gear. I am barbecuing much more frequently and have refined my technique, which is the difference between acceptable BBQ and nirvana. BBQ, cooked in a smoker, using assorted woods for smoke and flavor makes for excellent results that can be obtained with my smokers due to the unique designs.